Spring is in the air in San Diego and things are blooming...let's see what we can do for you! Fire pits are essential when the temperatures drop or when you want to spend quality time with friends and family. Fire features come in many shapes and sizes, all customizable. We're here for you if you need assistance in designing or building one for yourself. Gathering around a fire is, and always will be, time well spent with others. 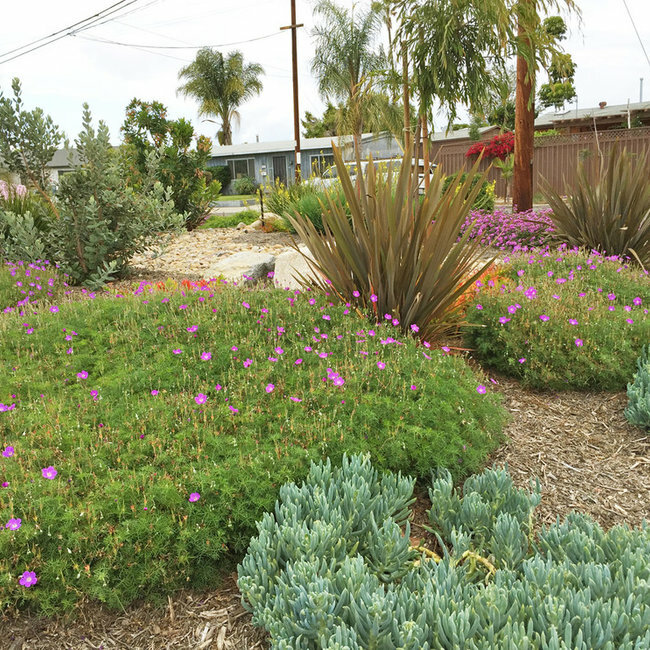 When it comes to drought tolerant plants and low maintenance gardens, we are the leaders in the industry. Landscape Logic knows how important it is to have curb appeal and be as efficient on water and maintenance as possible. We're a small, yet highly skilled team who can build every aspect of your project with an emphasis on low-water solutions, and curb appeal. 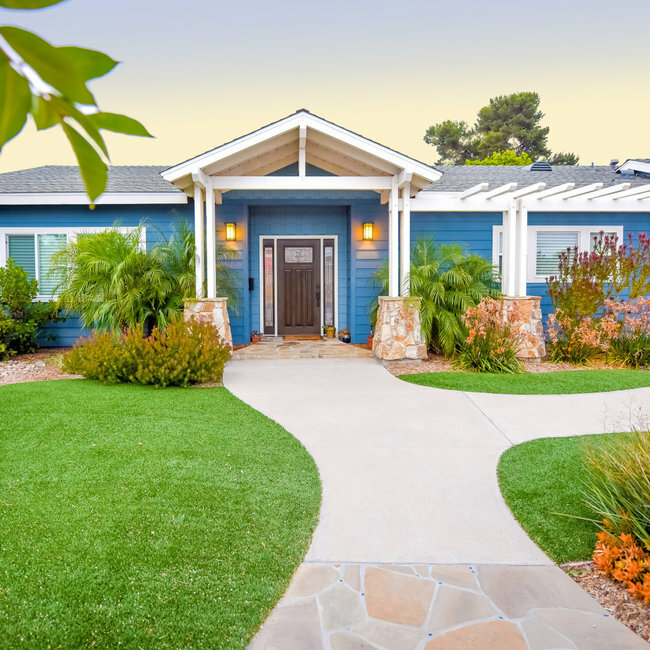 Our projects are located throughout the San Diego County, specifically mid-county coastal areas. 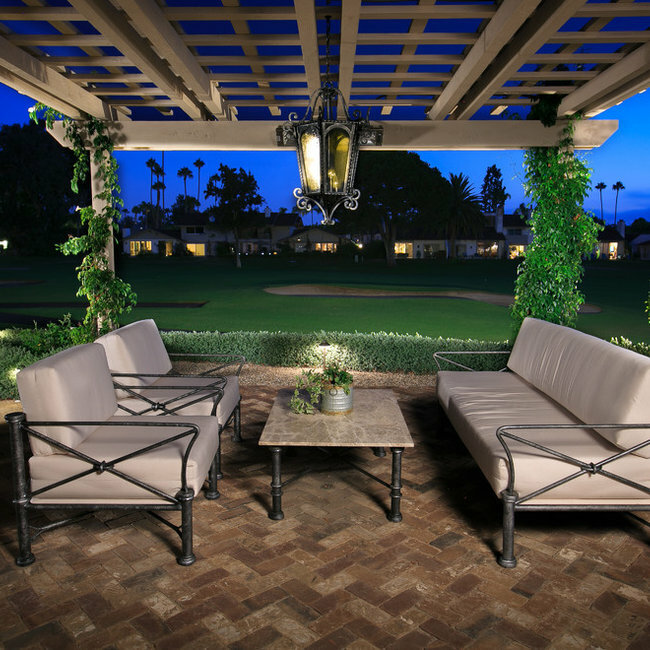 Give us a call today to discuss your next landscape project (619) 446-6482.